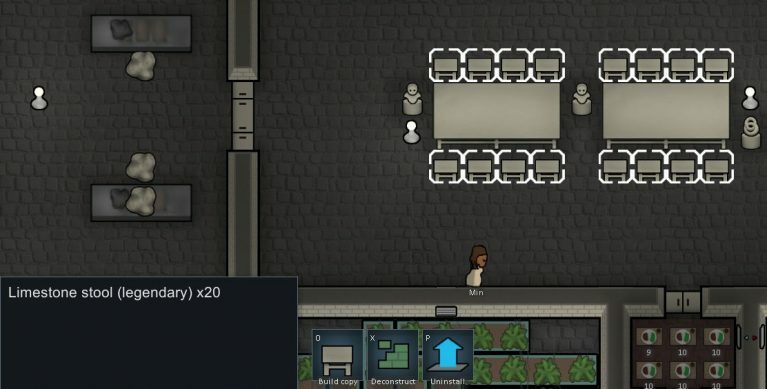 The “No Random Construction Quality Mod” simply overrides the random quality of rolls when building furniture/items and uses a static function to determine what quality is the resulting item instead. Having a quality system such as the one the “No Random Construction Quality Mod” suggests makes a lot of sense. If your builders are better, they will produce better objects, duh. But note that if you use this mod you will only get Masterwork and Legendary items if you have builders with a skill higher than 17, which is quite rare.